- Important: This bushing set requires the "B" sized mandrel. 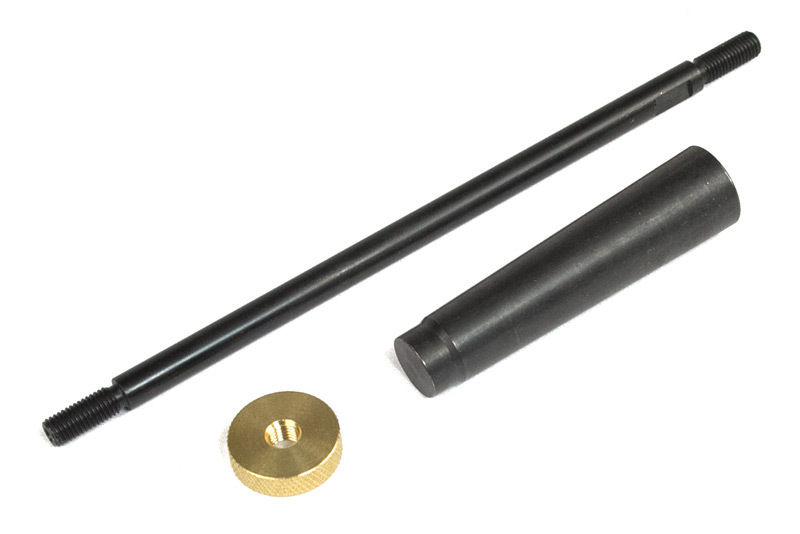 See the Bushings and Mandrels FAQ for more information. 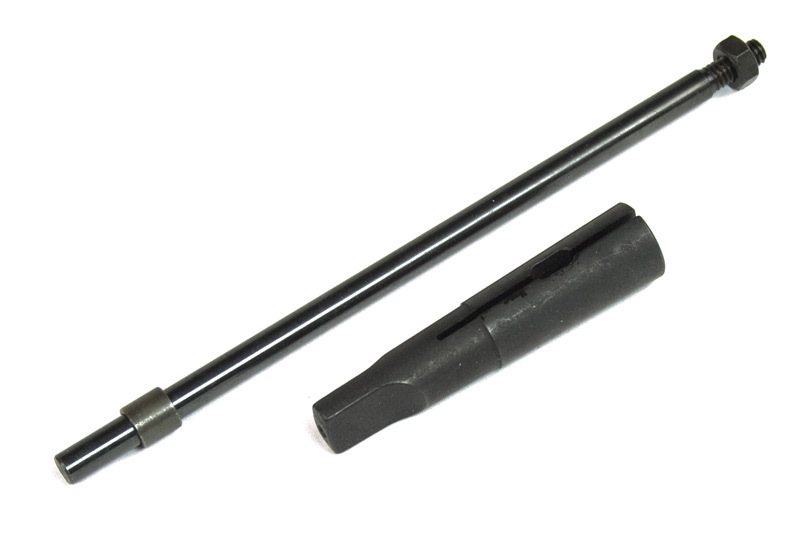 - Use the 11A bushings if you want to use the standard "A" (7mm) mandrel shaft. 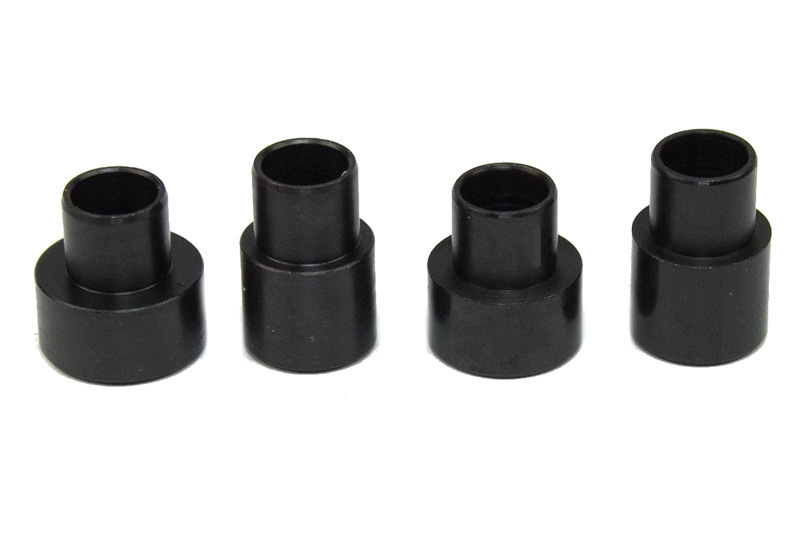 - See the Bushings and Mandrels FAQ for more general information.